It’s not easy to catch up with your studies when you have five children and have to do everything by yourself. 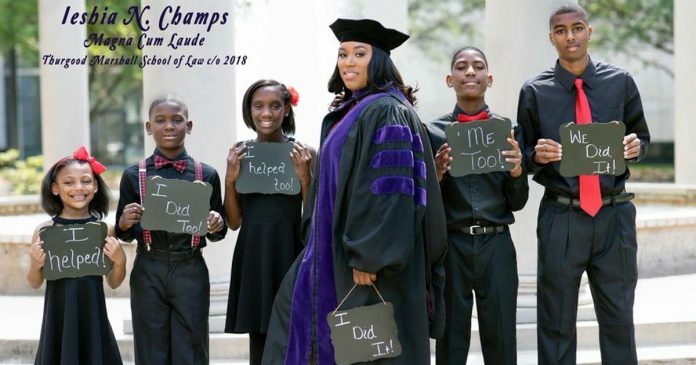 But this 33-year-old single mother from Texas, Iesha Champs made headlines when she graduated from law school at Texas Southern University last spring and passed her bar examination. 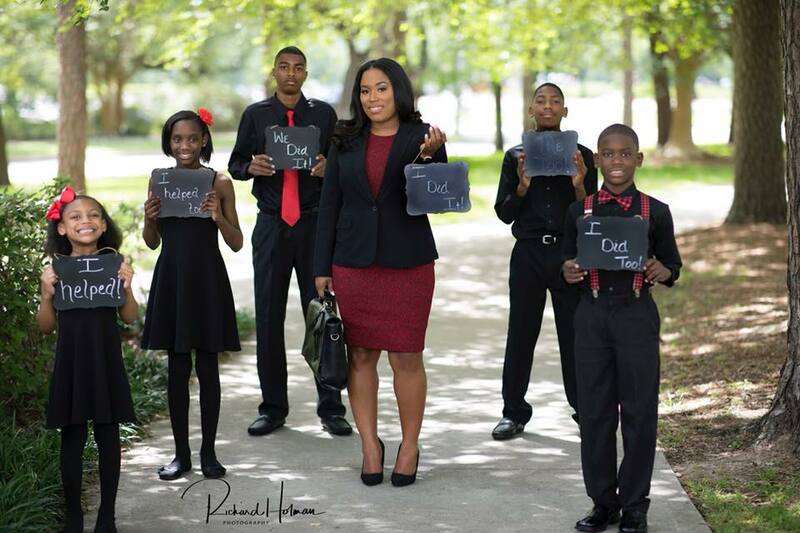 Champs grew up in foster care and dropped out of high school. 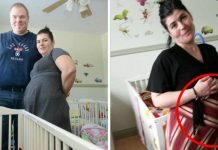 When her children’s father died of cancer, she lost her job and her home all at the same time. That was when she thought that her lifelong goal to be an attorney just shattered and disappeared into thin air. But when she was urged to get her GED, her luck began to change in 2009. 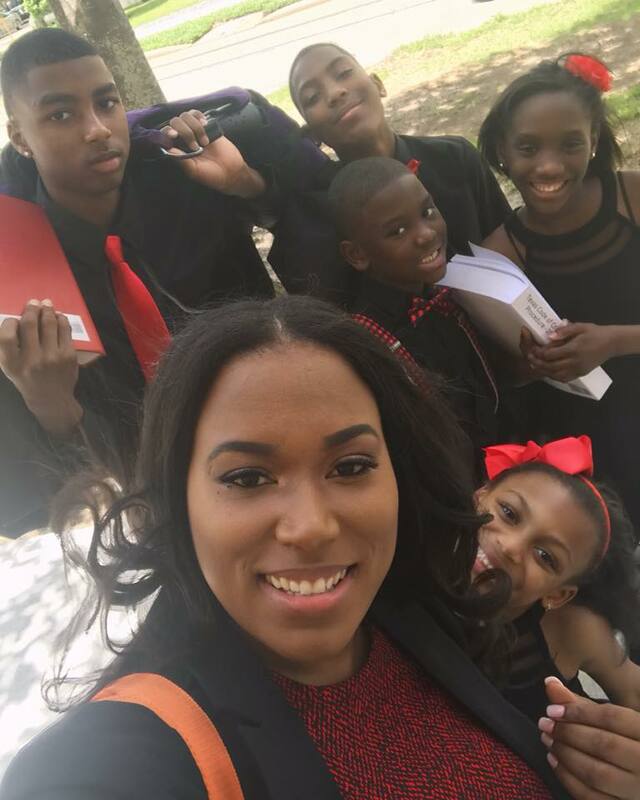 Her high school diploma turned into stops at Houston Community College, the University of Houston Downtown and now, Texas Southern Thurgood Marshall School of Law. 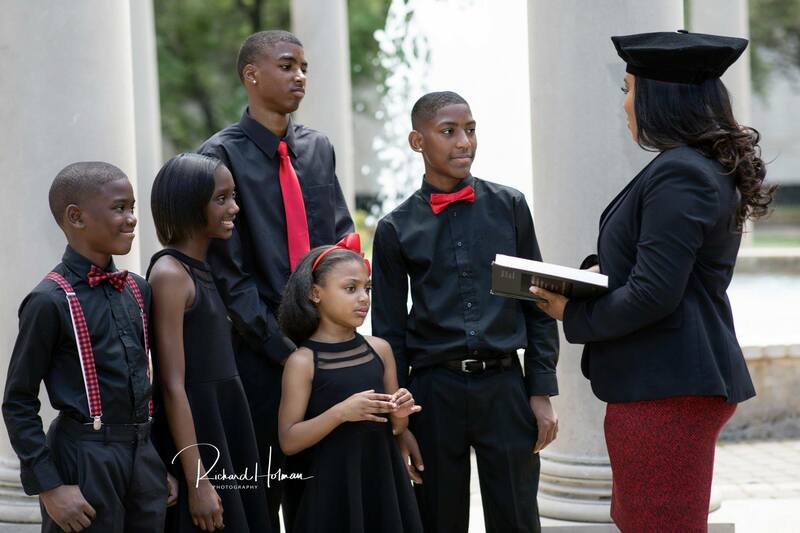 In April, Champs posted a graduation photo of her and her five children on Facebook. 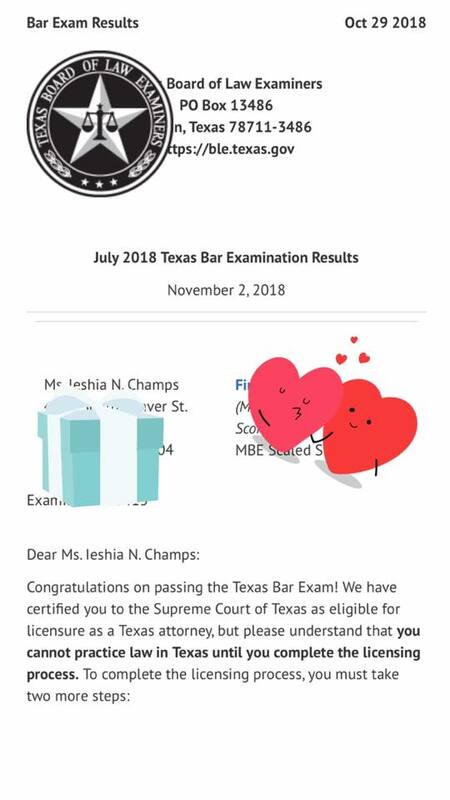 She also posted the letter from the Board of Law Examiners on her passing the bar exam. Champs mentioned that she couldn’t stop her scream of happiness when she got the results on Monday morning. “I screamed so loud and I ran through my apartment 15 times, I just keep saying thank you, God. When I saw it was just so surreal,” told Champs to the Houston Chronicle. Champs thanked her five children for helping her through the difficult years of law school and added that the Thurgood Marshall School of Law had numerous organizations to help parents. “They’ll watch your children while you study. They said “Bring your kids, we’ll watch them’. Professors let you bring your kids to class. I made the best choice (in schools). This is like another family,” said Champs. They all looked so cute in this photo! 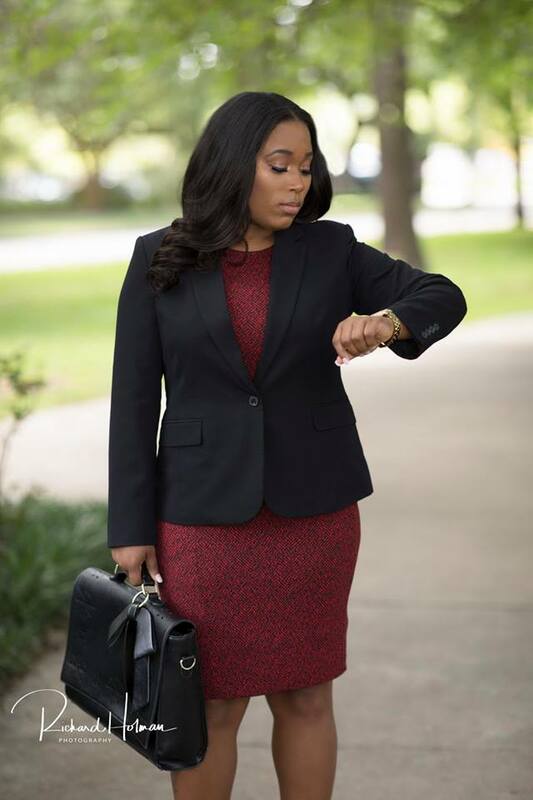 Champs completed her internships at a Houston law office and at the Harris County Attorney’s Office. 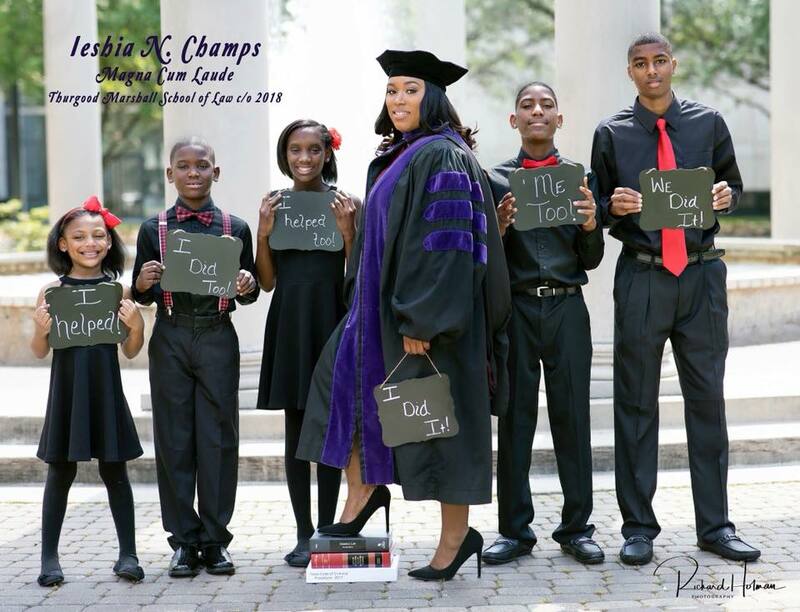 Champs has her sights set on the bench and will be looking for a job in a law firm or in government. Champs has dreams of owning her own firm one day as becoming a federal judge. “Don’t let your current situation determine your future circumstances. I honestly believe people can make their struggles into their success story. If God can do it for me, he can do it for someone else,” said Champs in her important message for all of us.